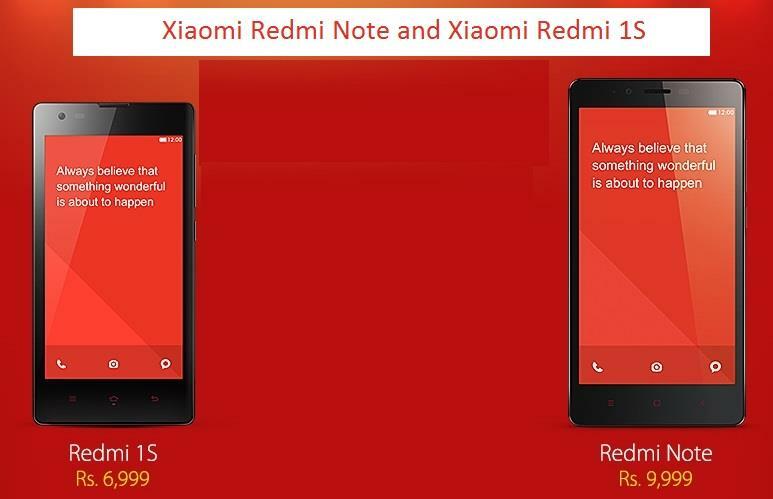 Xiaomi Redmi Note and Xiaomi Redmi 1S: Which stands better for you? 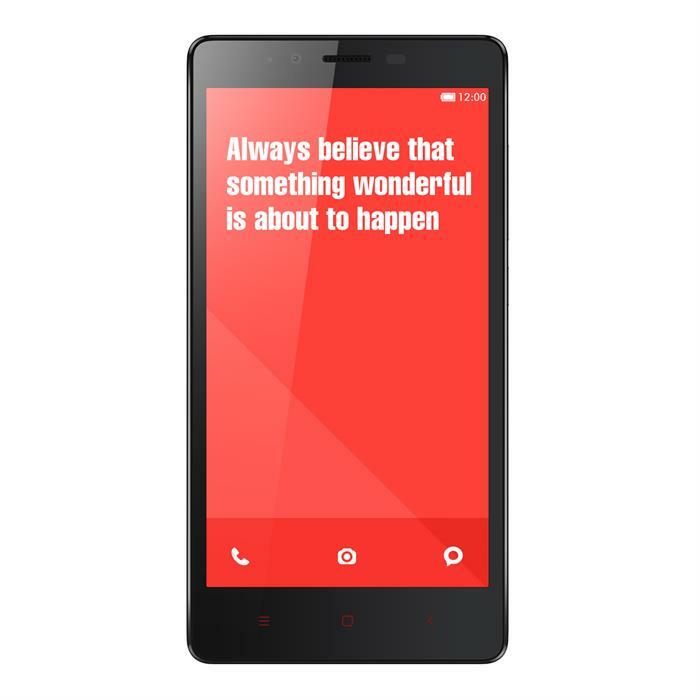 Xiaomi has launched both Redmi Note and Redmi 1S. Both coming from the same house of manufacturer offer some basic quality assurance, but with a few differences in their features and facilities as well as their price range. I have compared both of them from the perspectives of features, to help our readers to choose between the two. When we all were quite excited with the launch of Xiaomi Redmi Note, the Xiaomi came up with a still cheaper option Xiaomi Redmi 1S. The issue is what made Xiaomi launch another phone so early when the craze for Redmi Note was still lingering, the issue is whether the latter has come up with all those features which can compete with the former. The price tag surely puts Redmi 1S before Note if one is looking for saving up some money but, if one is looking for particular features, then it is always better to take a closer look to what and all both are packed with. Sometimes, a better screen, sometimes a better voice clarity and sometimes the storage space make a huge difference while going for a new phone, but when we are focusing on the latest technology, all these above factors are automatically taken care of, apart from the price range and durability. Especially when we compare two products from the same house of developers, things get yet more tricky and complicated. Now it all depends upon your unique requirements that would decide whether Xiaomi Redmi Note would be a clever pick for you in comparison with the latest Xiaomi Redmi 1S. Both the smartphones are running on Android Operating System, while the Redmi Note is on 4.4.2 version, the 1S is on 4.3. The size of Redmi Note is 6.06 x 3.10 x 0.37 inches and Redmi 1S is 5.39 x 2.72 x 0.39 inches. So 1S looks more handy than the Note. Both the phones have IPS LCD display. Redmi Note Display is 5.5 inches and the 1S has a display of 4.7 inches. Yes, you have a smaller screen compared with Redmi 1S. The resolution of the Note is 720 x 1280 pixels, while the 1S has a resolution of 720 x 1280 pixels. The Pixel density also differs in the proportion of 267 ppi for Redmi Note and 312 ppi for 1S. The Screen-to-body ratio is 68.81:64.38 per cent. Colours are all the same in both the phones with Multi-touch, Light and Proximity sensors. Note camera is of 13 megapixels and the capacity of the 1S is 8 megapixels. Both have the features like Flash and LED. The aperture size is the same for both at F2.2, but the focal length of the Note is 35mm and the 1S is 28 mm. Note carries some added feathers like Touch to focus, Manual focus, apart from the regular features like Autofocus, Face detection, ISO control, Burst mode, High Dynamic Range mode (HDR) and White balance presets. The Scenes Camcorder is 1920x1080 (1080p HD) with 30 fps speed in the Note and 1920x1080 of 1080p HD in the 1S. The front facing camera too differs in capacity, the Note has a 5 megapixels camera and 1S has a 1.6 megapixels camera. So, the camera can be a deciding factor to go for the Redmi Note if you have a hobby of taking breathtaking snaps rather than the Redmi 1S. Note runs on Mediatek MT6592 System chip, and 1S on Qualcomm Snapdragon 400 MSM8228. Note has an 8-core, 1400 Mhz Processor, and the 1S has Quad core of 1600 Mhz. The Graphics processor in Remi Note is Mali-450 and in 1S is Adreno 305. Both the phones have the same memory of 1024 MB RAM and an 8 GB Built-in storage. The storage expansion of Redmi Note is its microSD, microSDHC which goes up to 32 GB and the Redmi 1S has the option of SD, SDHC, SDXC that can be expanded up to 64 GB. Battery in the Note model has a capacity of 3200 mAh and the 1S model has a capacity of 2000 mAh. Both the phones have the same Built-in online services support like YouTube (upload) facility, Picasa and Google+. Both run on GSM technology with a capacity of 850, 900, 1800, 1900 MHz and 900, 2100 MHz of UMTS. Both have the options of HSPA (unspecified), EDGE, GPRS with Dual SIM slots. The Redmi Note has the Positioning system of GPS and A-GPS while Redmi 1S has added the Glonass option along with the default ones. Both the Note and the 1S have the same connectivity abilities which are Bluetooth, 802.11 b, g, n Wi-Fi, 2.0 USB and a microUSB connector. Both phones share the same peripheral features like Mass storage device, USB charging, OTA sync, Tethering, Computer sync, and notification features like Haptic feedback, Accelerometer, Gyroscope, Compass etc. 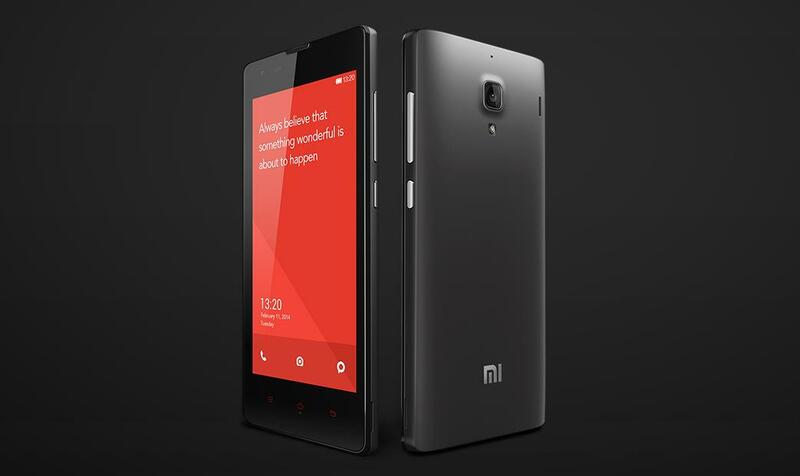 Xiaomi Redmi Note is available at the price of Rs.8999 onwards and Xiaomi 1S at a budget price of Rs. 5999 onwards. Now that you know the features of both the latest phones from Xiaomi Redmi, it is now only a matter of preference, where the Redmi Note looks more alluring or the Redmi 1S which takes you by its awesome feature-pack at an unbelievable price range with the same quality assurance of Xiaomi. Techulator.com was invited to attend the Xiaomi Redmi 1S smartphone launch event that was held today at New Delhi. Here are some of the highlights of the event.